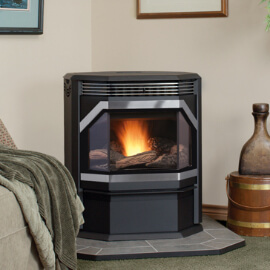 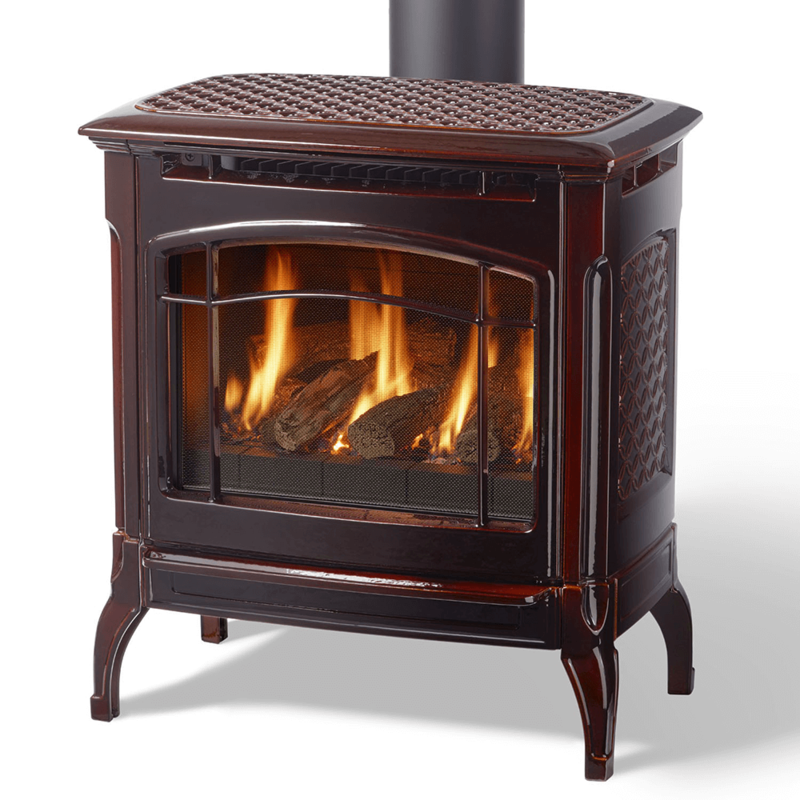 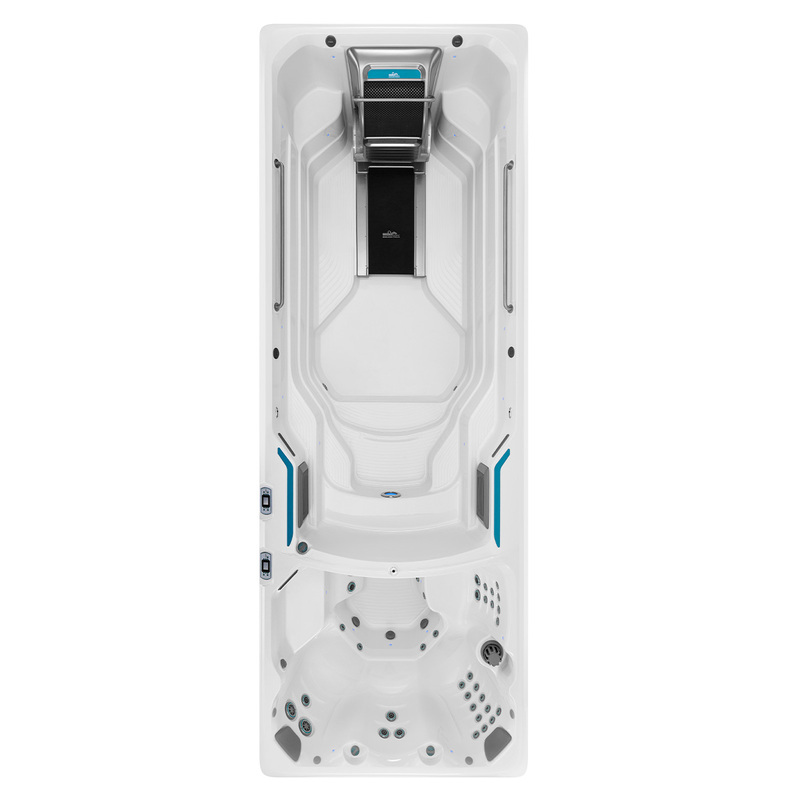 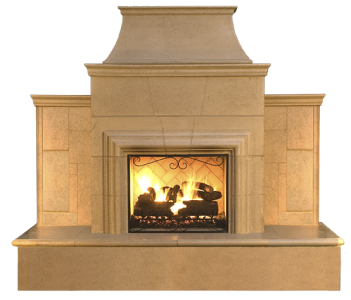 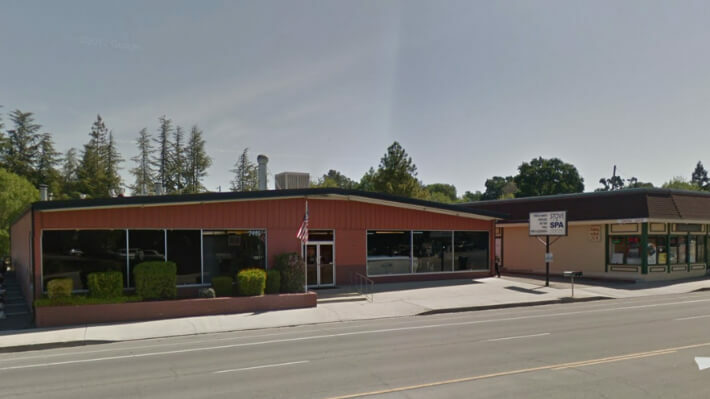 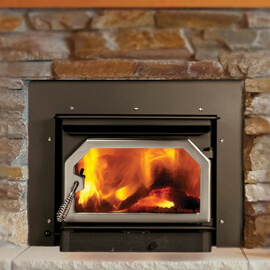 Stove & Spa Center provides hot tubs and hearth products to California! 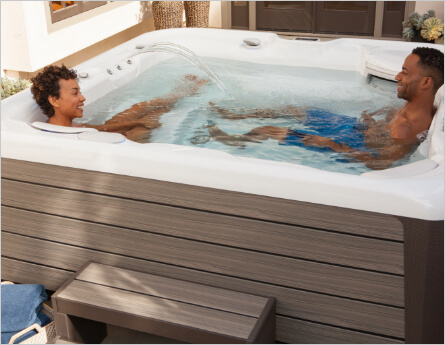 Here at Stove and Spa Center, we are committed to making your life more comfortable by reducing your stress. 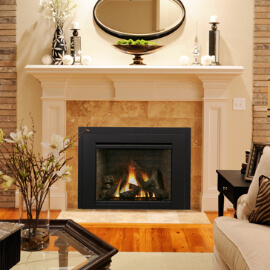 For centuries, fire has brought warmth and comfort to people. 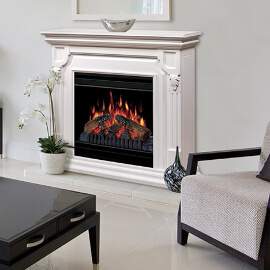 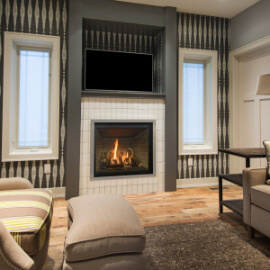 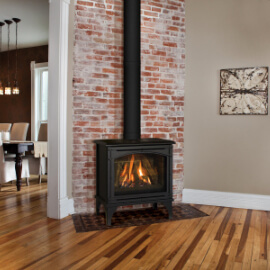 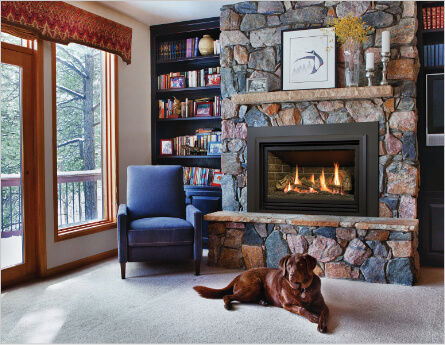 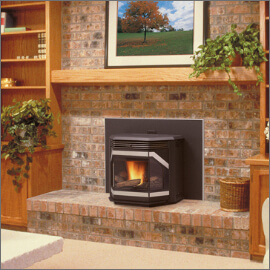 A family hearth creates a cozy gathering place that draws people in like a magnet. 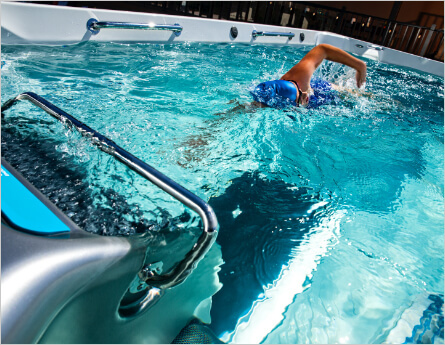 Make your water sparkle with our great selection of water care products. 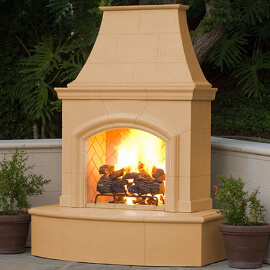 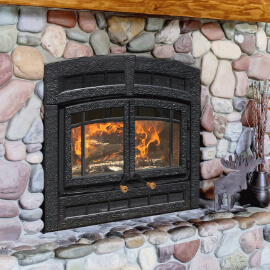 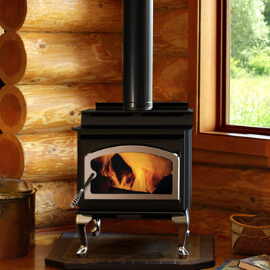 We also carry accessories for all of your hot tub and fireplace needs.